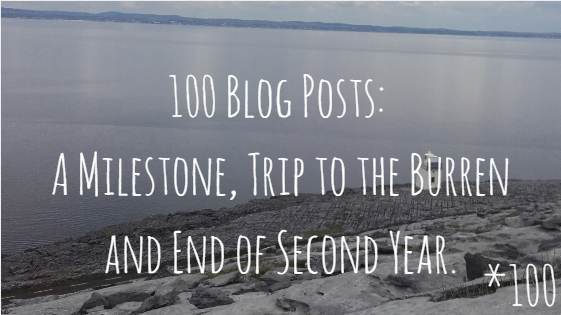 100 Blog Posts: A Milestone, Trip to the Burren and End of Second Year. I've tried to put off writing this post for a while because I wanted to save my 100th post for the day I set off on the biggest adventure of my life to date. More on that in future posts, so you'll have to wait longer I'm afraid. But then, I got thinking. 100 is a milestone for a lot of things in a sense. 100 years is a century, reaching 100 in age is phenomenal. This year, here in Ireland we celebrated 100 years since the 1916 Rising, an important part of Irish history. So to me, the number 100 is important, so 100 blog posts is a big deal. 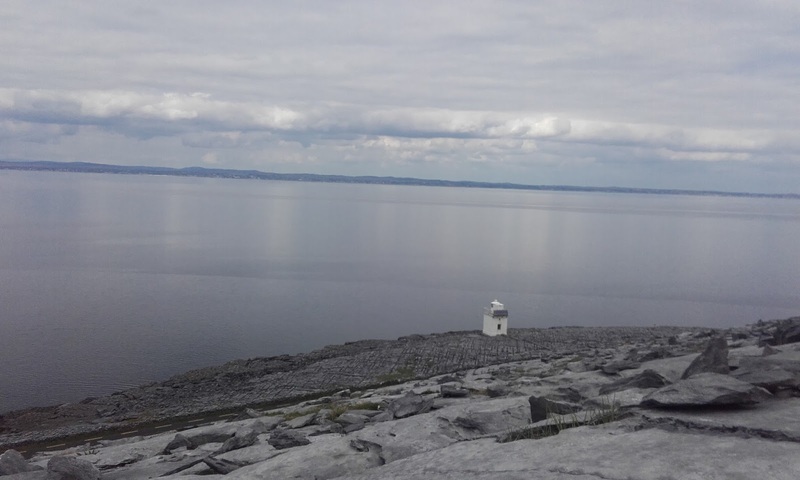 I also visited the Burren in Co Clare on the last day of my second year of college and to me that symbolises a lot so for that reason this post will be in two parts. My very first post was written on Christmas Eve, so the 23rd of December 2013. I was 18 years old. 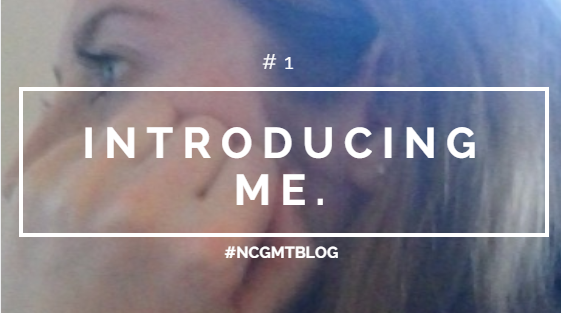 I can't remember why exactly I wanted to start a blog, I just remember doing it. The first post was introducing myself. It was read 63 times. 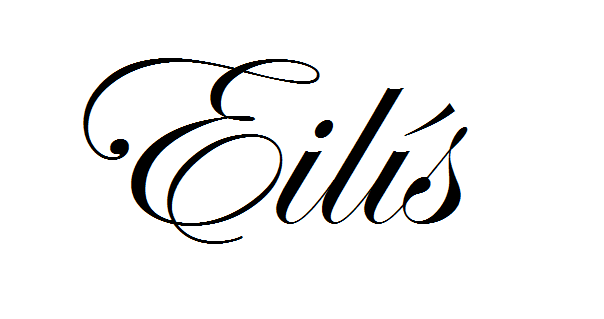 I decided to read it, to see what 18 year old Eilís had to say to the world. The post is so short, the writing is all over the place. Looking at it I really want to edit it, but because that is a past self, I will leave it as it is. The title photo isn't even from 2013, it's from early 2015, taken by someone I used to know. But it's still past me. I didn't even write why I started the blog exactly. Yes, to say my own opinion but I really wish I could remember what motivated me to start a post. I've linked my first post if you'd like to see it. Since then I've talked about animal rights, I have interviewed Saoirse Ronan and various musicians, reviewed films, discussed people I look up, reviewed films and music and also talked about very personal things. My blog is not a commercial thing whatsoever. I can say that I have never done any sort of collaboration with any sort of brand/company. So far. 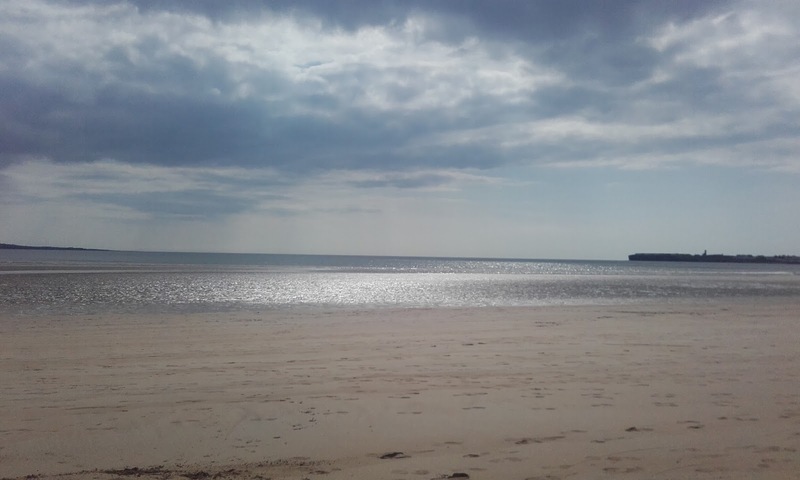 My blog at the moment is a collection of my thoughts, things I like and sharing my adventures around Ireland with you. It's been very interesting to look back at the last 100 posts and see where my life has progressed. There have been times when I've overshared, times when I've hurt people unintentionally because I've been so open. Some of my posts I will never read again just because I was in a bad place when I wrote them and there's no point revisiting that place. BUT, there are lots of posts that I read back and think WOW, I actually did that such as one where I interviewed Saoirse Ronan. Below are just some of the people who have created the most amazing memories with me this last college semester. I could name them all by name and explain to you how they helped me through the year but I don't think its necessary. 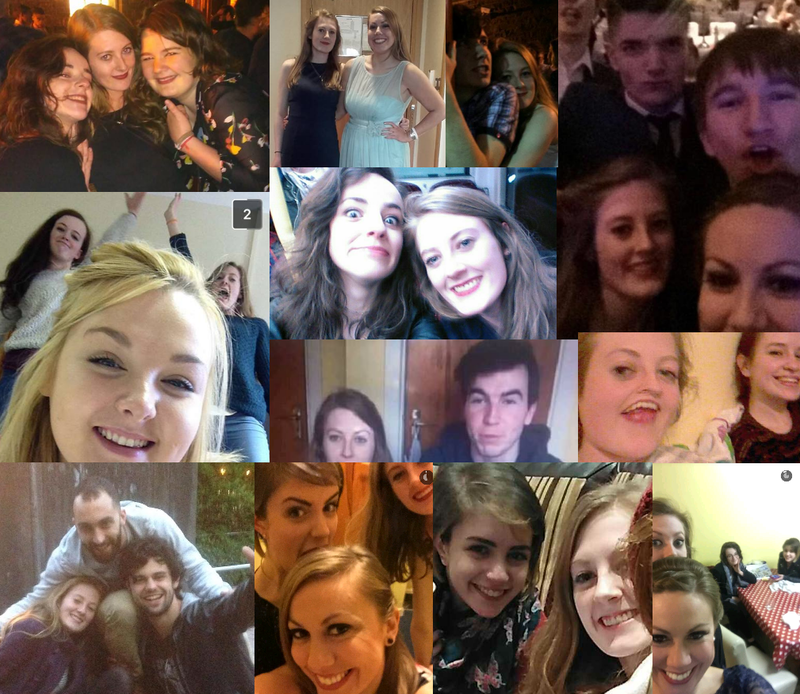 These people are the reason why Limerick is now what I call home and I feel absolutely devastated to be parted from the place, for over seven months. Thank god for social media so I can keep in contact with these people. These people have always supported me and my blog, I am so grateful for them. If it wasn't for these people I would not have made it through, so a huge thank you to them. Blogging is something you should only do if you love it, when it becomes a chore I wouldn't do it anymore. I had set myself a target of a blog post a week, as you know, it's been more than two weeks since I've blogged, but my excuse is I had to try and think of a post that I felt was right for my 100th post. I've learned a lot, made great connections and I know that writing and creating content online for reading is what I want to do. Words are beautiful because they can soothe and they can hurt. That's how powerful they are. But I just want my words to mean something. I'm going to continue to blog and see where it takes me. The next few months will be daunting, but I can't wait to document the process. I appreciate anyone who has read my blog just once, ten times or even a thousand times. It means the world and please know that I will support any of you back. I am extremely grateful. I want to thank the people who have inspired so many of these posts, I know well that life is a learning road. There's good and bad, but no matter how difficult it gets I somehow find a way through. So thank you for teaching me something, thank you for inspiring my words. I can't wait for you to read about my adventures on this blog and also see it unfold on my Instagram. I've become obsessed with documenting my adventures in a visual way so it would be great if you took a look. Friday the 27th of May was the perfect end to my co-op with the Students Union and a way of saying good bye to my very interesting second year of college. We had planned to go as a group of four but unfortunately Nicole couldn't make it. I'd been to the Burren before with my friend Aidan but it seemed right to bring another friend and fellow co-op too, so I was so glad that Clob (Claire) came along. It was a beautiful day, we couldn't have asked for a more beautiful day. Our soundtrack was predominately Ben Howard, Gabrielle Aplin and a bit of lesser known musicians but mostly acoustic. 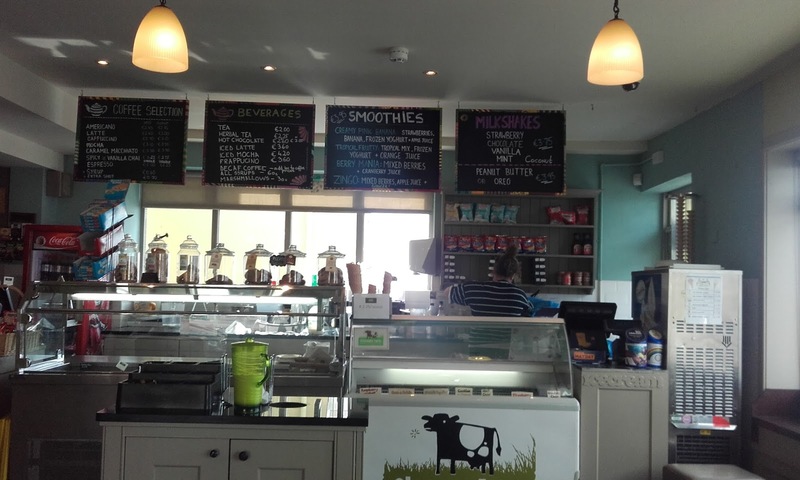 We started our journey by heading through Limerick city, travelling through Cratloe and then stopping for some much needed food in Shannon. I couldn't help thinking that this was the last time I would be able to go for a drive with friends like this in over six months..that thought made me a little sad but I was determined to enjoy myself. I remember passing a sign for Dysart O'Dea castle and ending up on a coastal road near Black Head, Co Clare. We eventually stopped near a coastal road and pulled in near Black Head lighthouse. The view was spectactular and I felt really at peace. We kept commenting on how interesting place names in Co Clare were, such as Kilfenora, Doolin, Ennistymon, Corofin and so on. I lost track on where exactly in Clare we went but it was mostly coastal, travelling to Lahinch. On Black Head we hiked up a hill and took in the breathtaking view of the sea, as calm as the surface of a mirror almost. We talked about everything from Vice article, wild Burren people, Ben Howard, seaweed and other wacky topics. Nothing was off-limits it seems. I had remembered reading that that May is the best time to go to the Burren as all the flowers are blooming and it's true! The flowers there were heavenly and we cheekily played The Burren by my favourite singer Ben Howard, which was apt for the occasion. 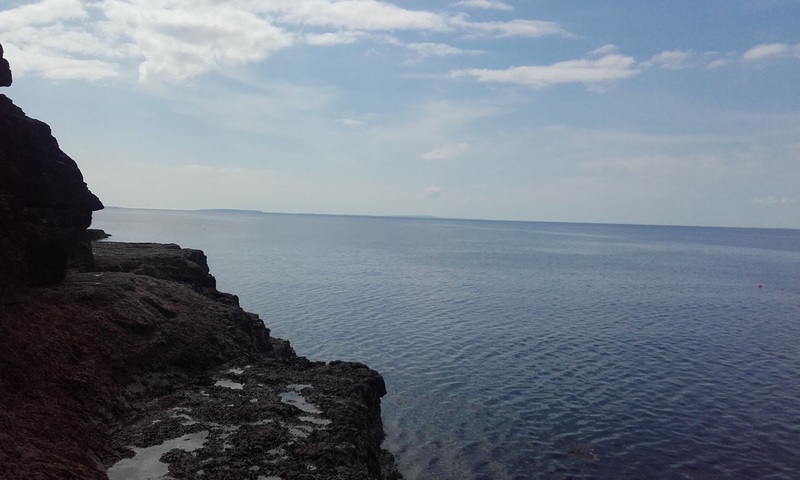 After climbing down the rocks to gaze out across the bay we decided we were too hungry and thirsty so we continued our journey along the Clare coast. The windows were down and honestly it was just a lovely experience. I am totally grateful to Aidan for driving us all the way there and home again. 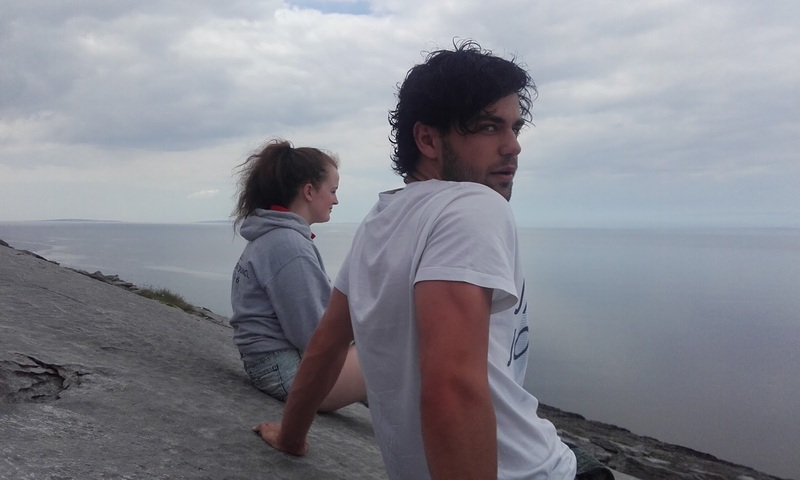 It was actually his second time in the Burren that week, I guess he just couldn't stay away. We travelled through Kilshanny, and then Ennistymon to land at our final stop, Lahinch. The whole trip took about six hours, but they were well spent I feel. We immediately got more food and saunted down towards Lahinch beach which looked heavenly in the sunlight. I just kept thinking how lucky I was to be there, how much this county means to me, how college is the right time to do all of this. It was just perfect. 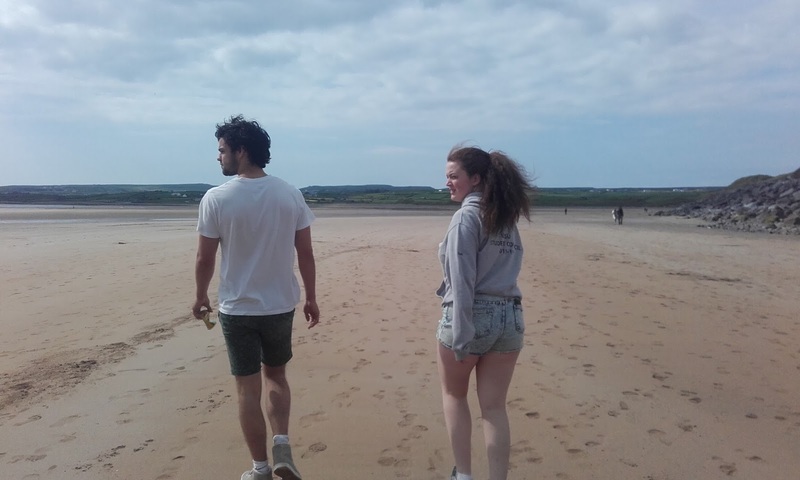 Myself, Claire and Aidan walked on the beach for what seemed like a short time, but it was actually forty five minutes. I ducked into Green's pictured below in a photo and bought an absolute beast of an icecream that took me twenty solid minutes to eat. 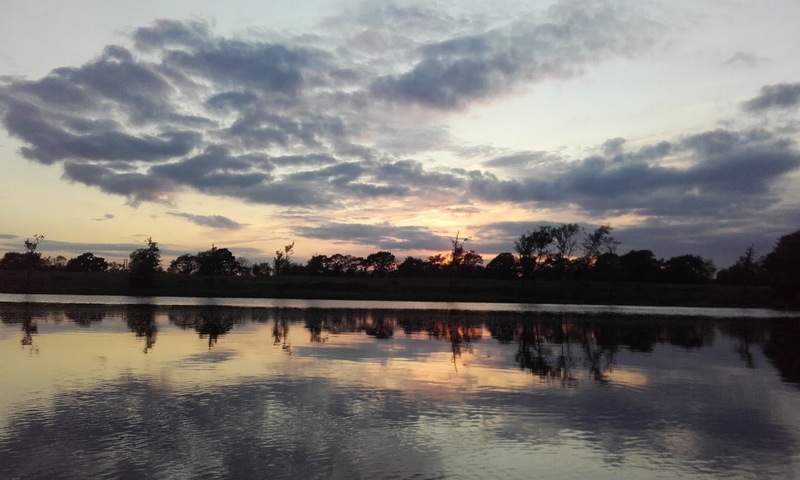 I almost didn't want the day to end, because I wanted to remain this calm, happy atmosphere where I was worried about life or anxious about my future. Yet all good things come to an end, as is part of life. I think the fact that I CAN go back next year is what cheers me up about leaving this place and why I love going to university in Limerick. Co Clare is about a twenty minutes drive and the places we love can be reached within an hour. So really I'm blessed with the place I'm spending most of my time at the moment. And so ended my second year of college. I could write a book on what I've learned in the year that has passed but there is no point. I have learned so much and I am learning about life, love and people. I am still healing but I know that it's thanks to the people in my life that I have done so. I did not think I would have as happy memories as I do, I've met so many new people and grown closer to those that I thought I had lost forever. It's funny what life can bring isn't it? My 100th post is a long one, so if you've stayed until the very end thank you so much. I've agonised for weeks as to what I should do for my 100th post as it means so much to myself that I actually kept going with the blog. So here it is, you've read it and I hope it makes sense. The next few months have the potential for exciting blog posts so keep an eye out for that and follow my social medias if you'd like to see what I'm up to.